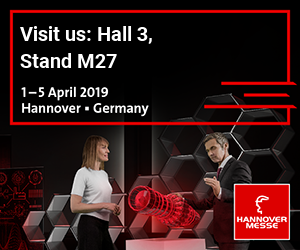 Join Calvi Network & Siderval in Hannover from April 1st to 5th for the world biggest industrial trade fair Hannover Messe 2019. All the main players of the European and International industry will get together for one week of business meetings and conferences. Come and visit us on Booth M27 in Hall 03.